Southeast Minnesota has certainly seen its share of plights as a result the most recent recession. An unemployment rate of 8.7% hit in March of 2009, with the highest annual unemployment rate of 7.6% recorded for that same year. Luckily, the region saw a drop of its annual unemployment rate to 4.7% in 2013 with that November having the lowest at 2.8% since December of 2000. Despite the fact that there are still 7,766 people who are unemployed in the Southeast, there are many vacancies in a variety of different industries and jobs. As figure 2 shows, the general trend in the number of job vacancies has shown growth while the trend in the number of unemployed has decreased. 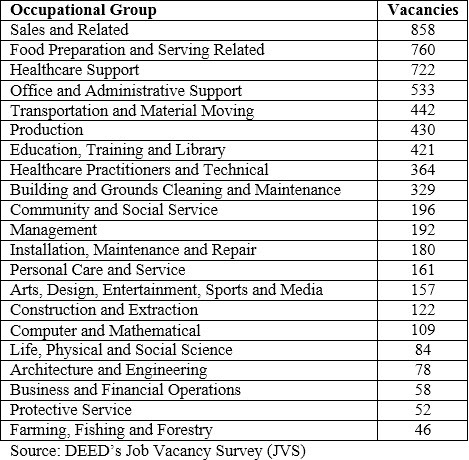 According to DEED’s Job Vacancy Survey (JVS), in the second quarter of 2014 there were a total of 6,298 job vacancies across all occupations. 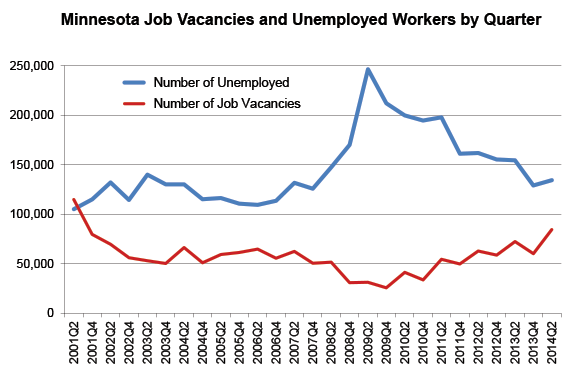 Table 1 shows the number of vacancies in the different occupational categories for Southeast, Minnesota. With this number of vacancies spread through a wide variety of different occupations, now is the time to jump start your job search! Assess yourself and ask “What skills do I have?” Each day is a chance to showcase what you can do for an employer! Blow the dust off that resume, visit your local WorkForce Center, and have someone help you revise it. There ARE jobs out there! 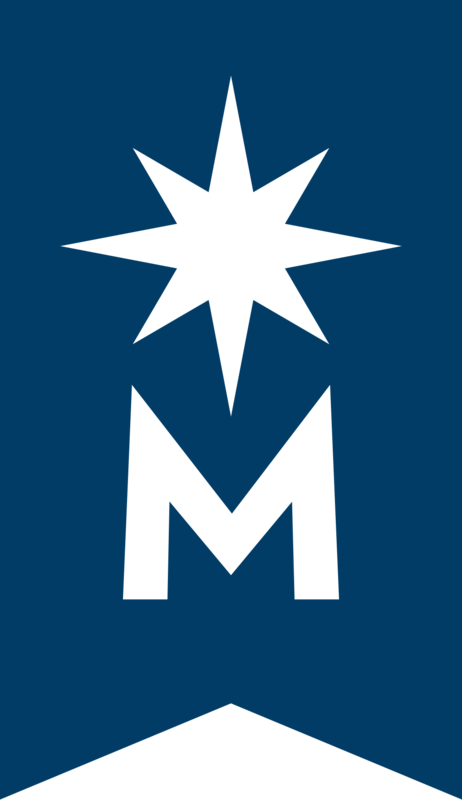 Mark Schultz is the Southeast Regional Analyst for the Minnesota Department of Employment and Economic Development. Thank you for your post. I always appreciate seeing some statistics that help support an optimistic outlook for the unemployed community. Thanks for the encouragement.